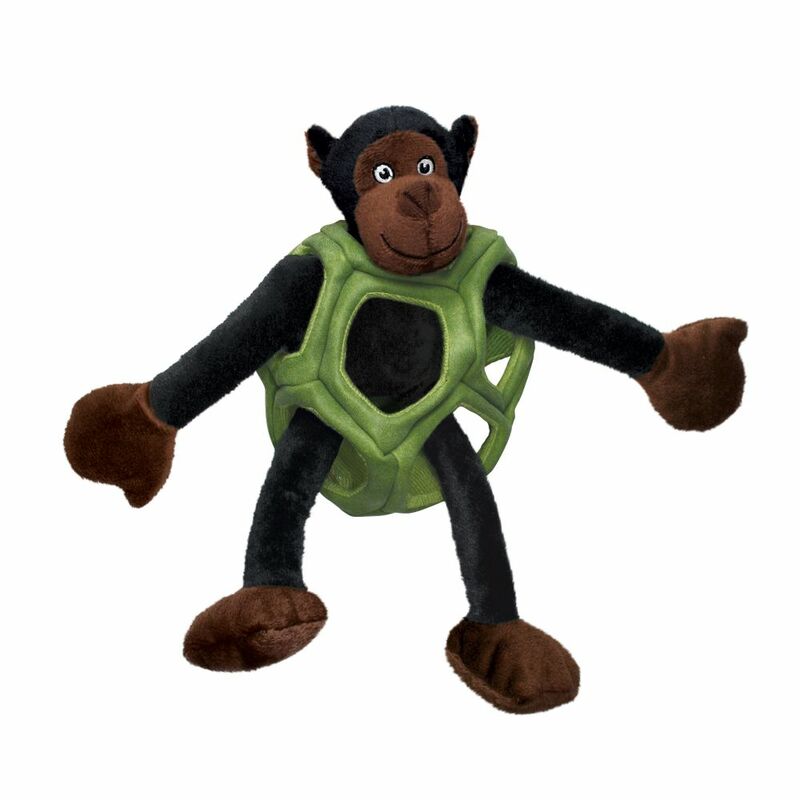 KONG Puzzlements provide the ultimate dog puzzle with varying degrees of challenge from easy to difficult, engaging even the cleverest of dogs. 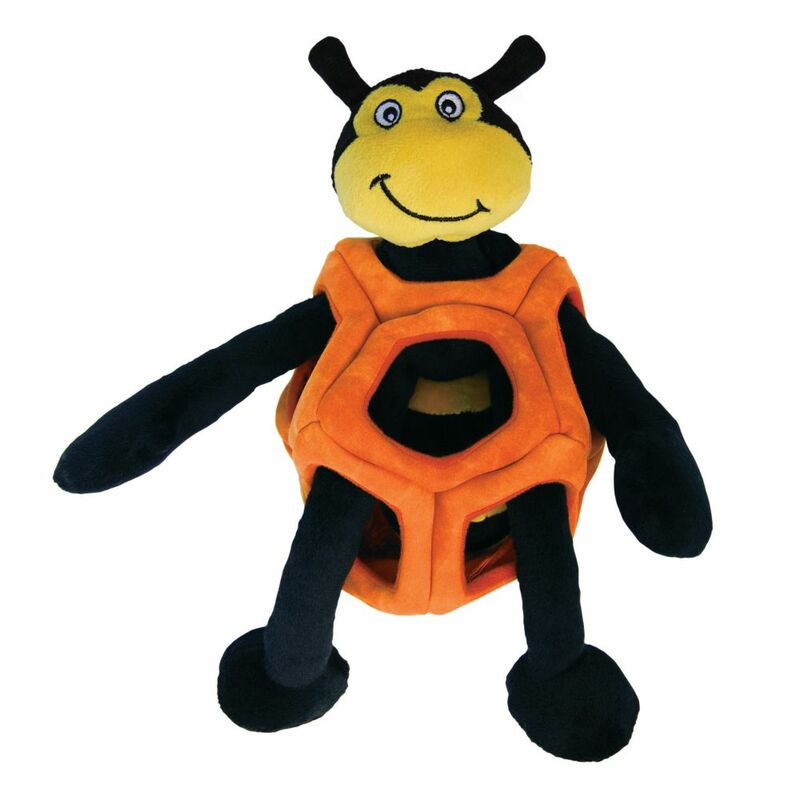 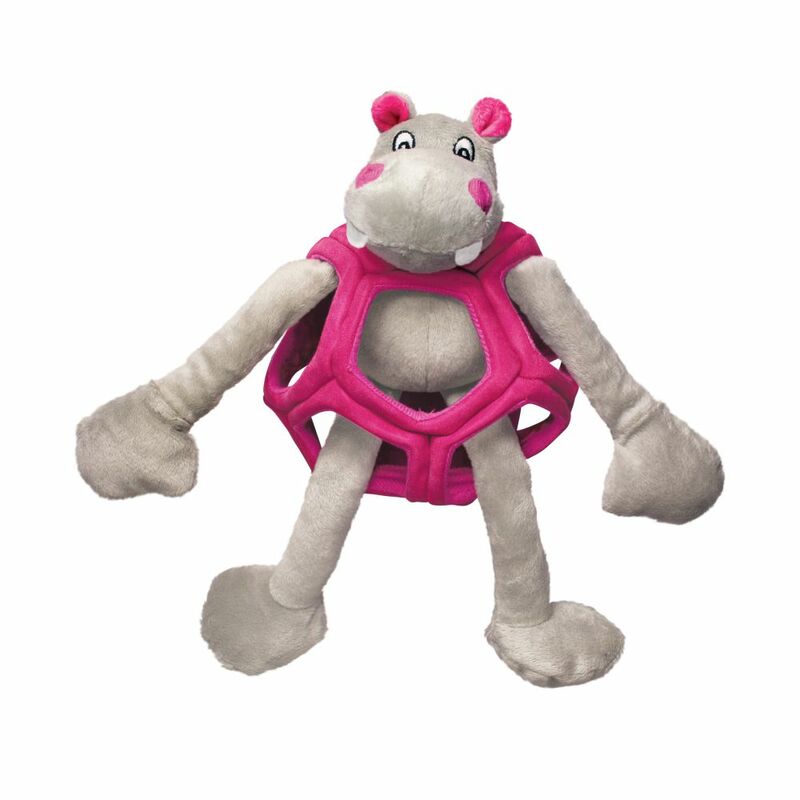 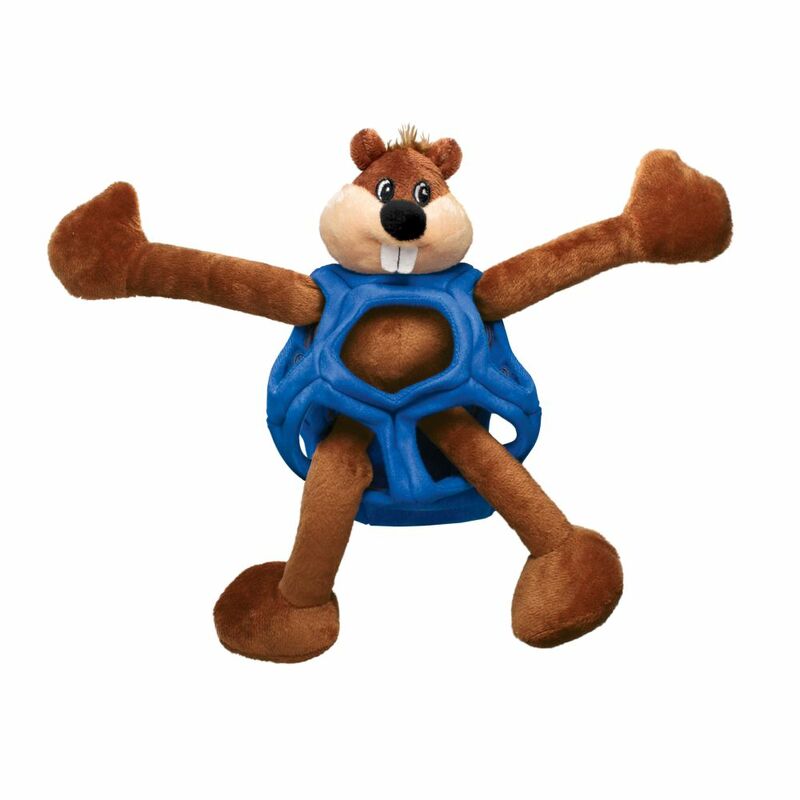 Pet parents will be delighted with having a 3-in-1 toy that provides multiple ways to play while offering an occupying mental challenge. 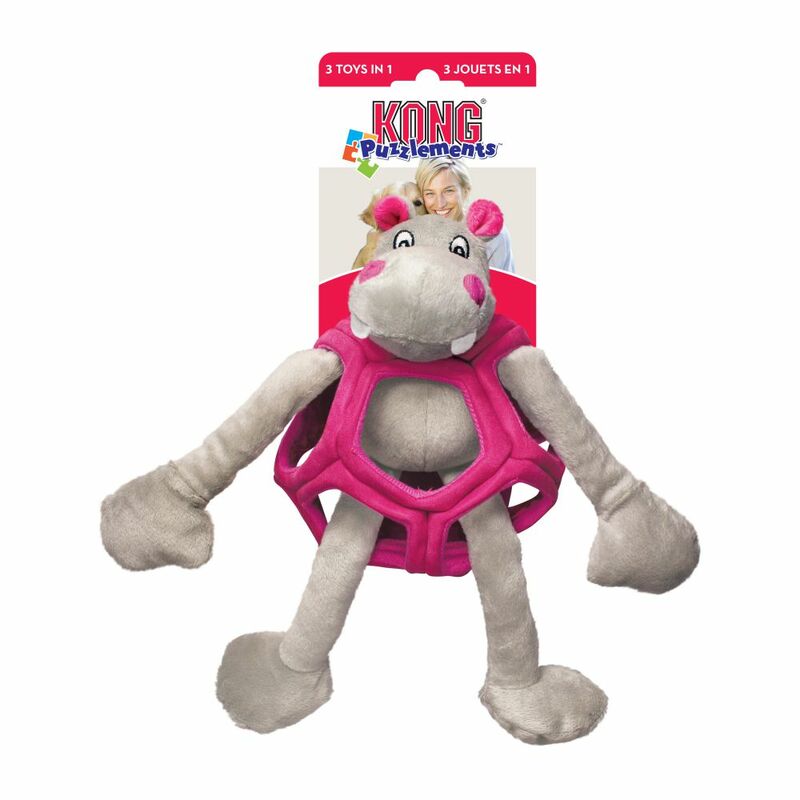 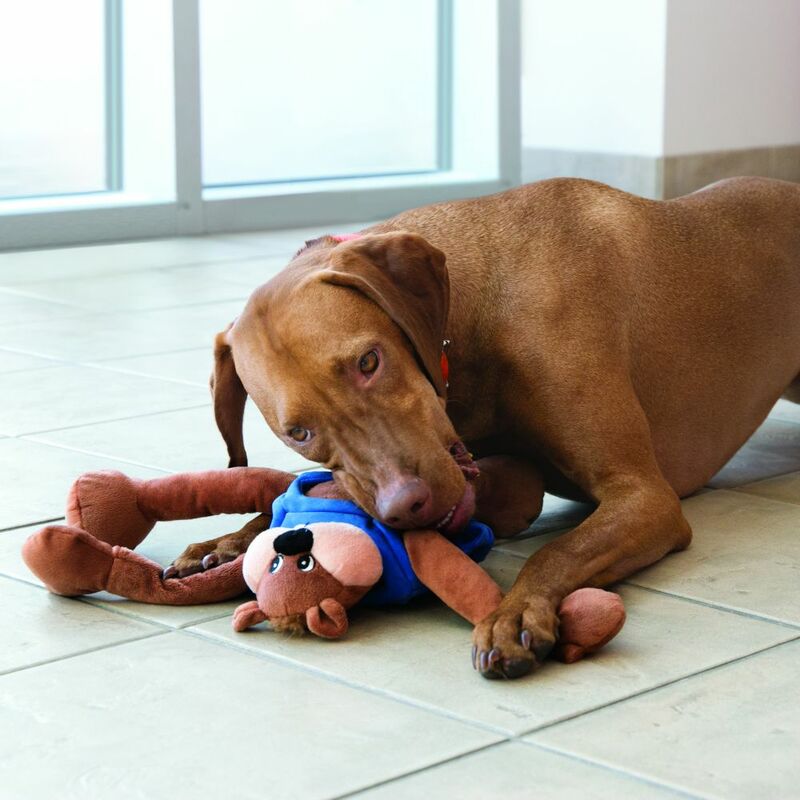 Puzzlements are available in 4 characters and 2 sizes and have varied textures, crinkle sounds and a squeaker that add to the fun.